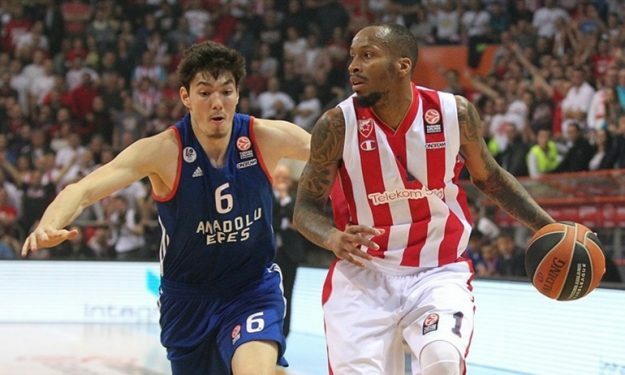 Another dynamic move by Hapoel Jerusalem that announced the signing of American swingman Tarence Kinsey to a two-year deal. Kinsey carries a great deal of Euro-experience on his back, having spent the bulk of of his professional career playing for Euroleague or Eurocup teams. The previous season found him in Belgrade, wearing the jersey of Crvena Zvezda. With the Serbian club, the 32-year old player scored 9.6 points, grabbed 2.2 rebounds and dished 1.9 assists per game in Euroleague while also averaging 8.1 points and 2.8 rebounds per game in ABA League. He won the ABA League and Serbian Championship titles.